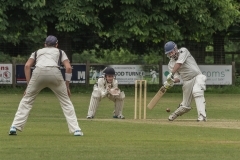 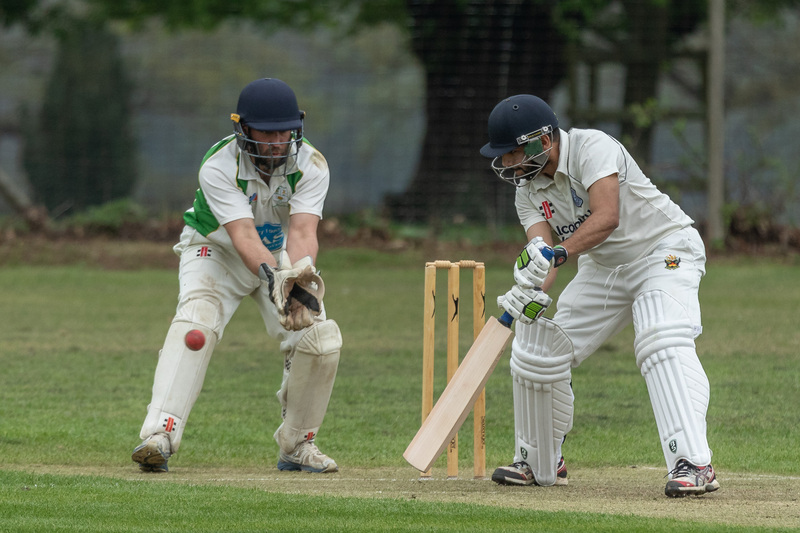 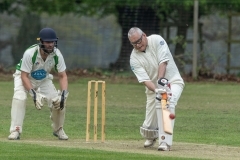 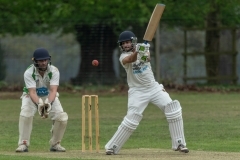 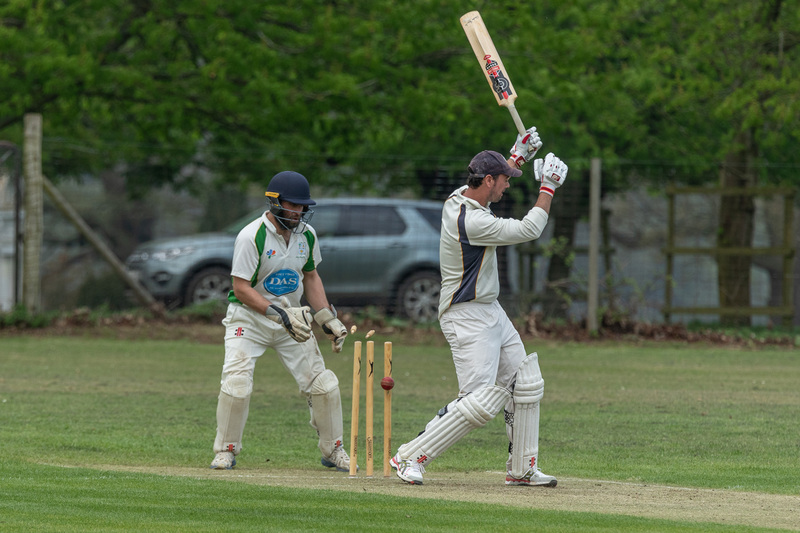 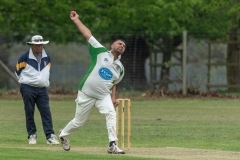 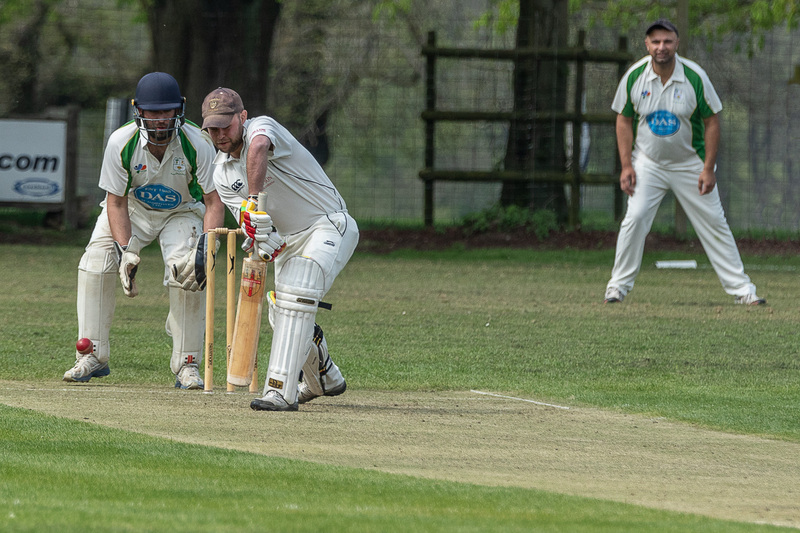 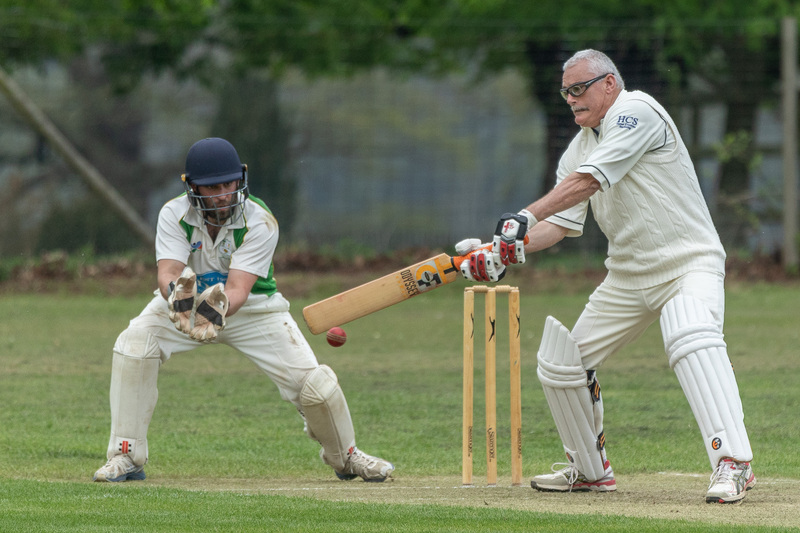 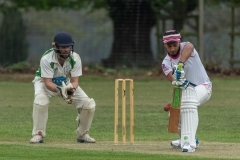 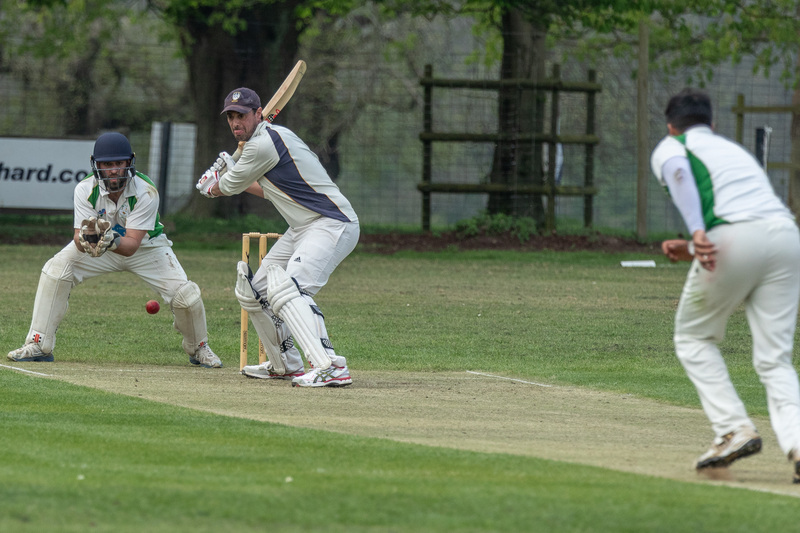 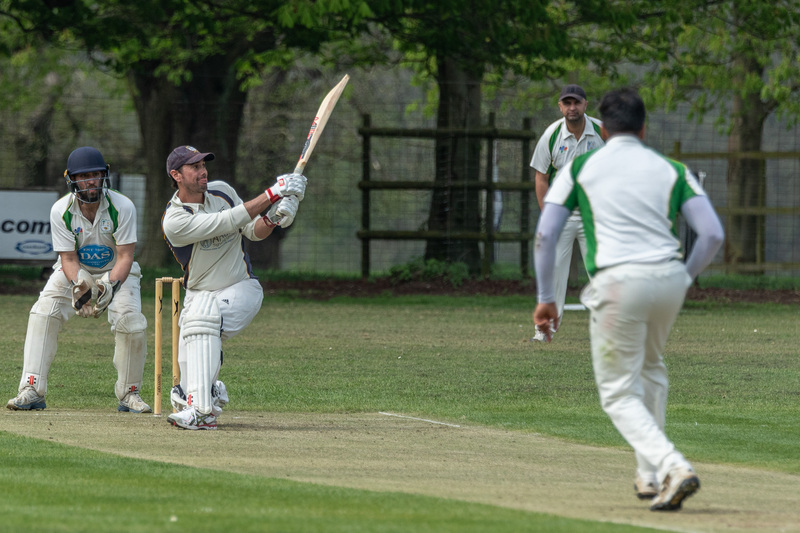 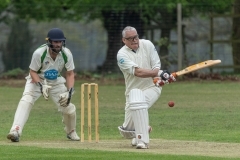 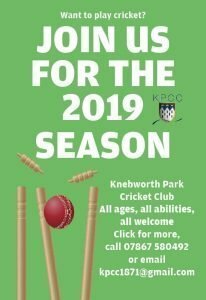 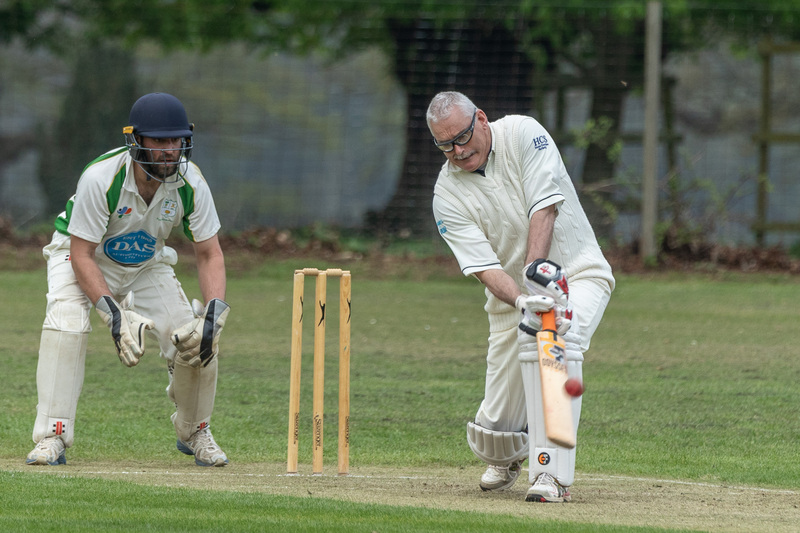 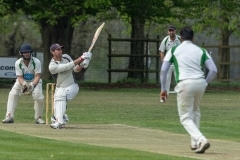 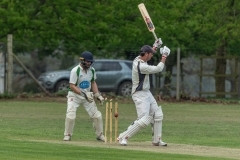 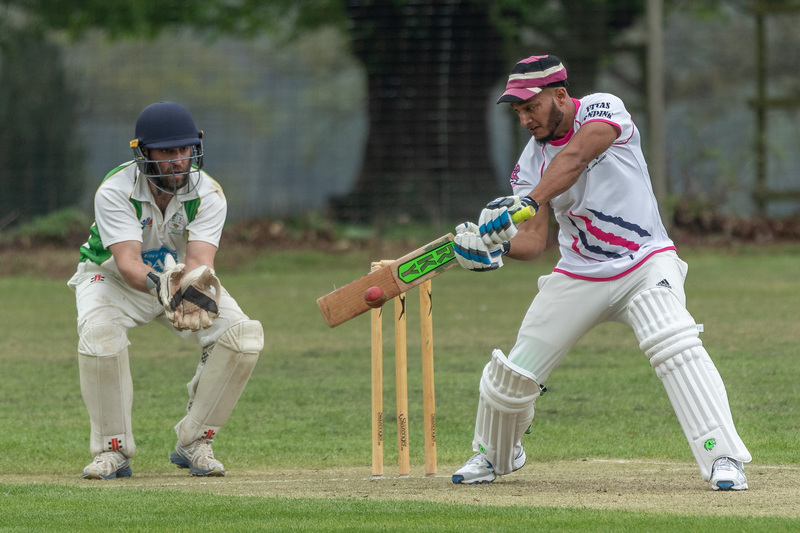 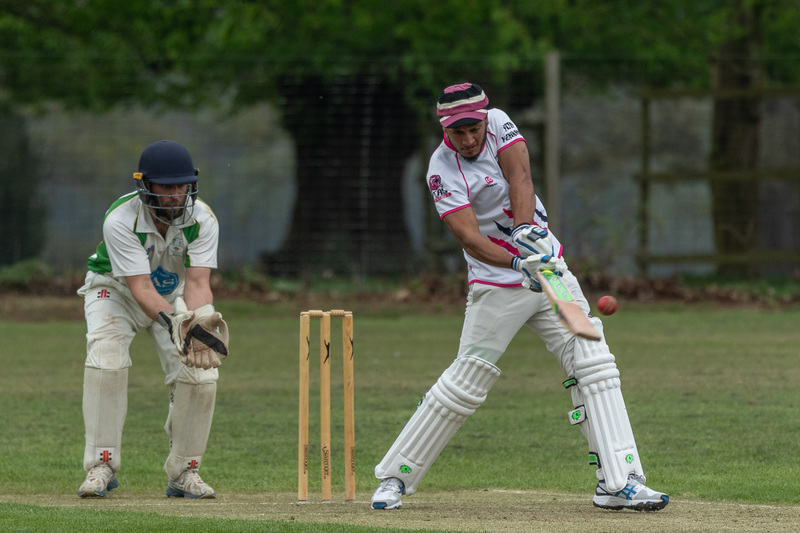 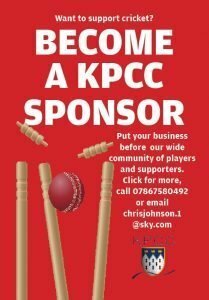 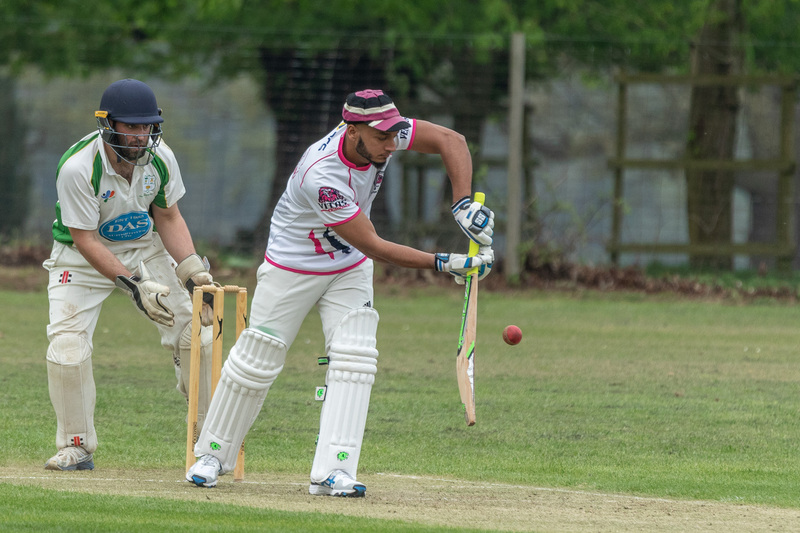 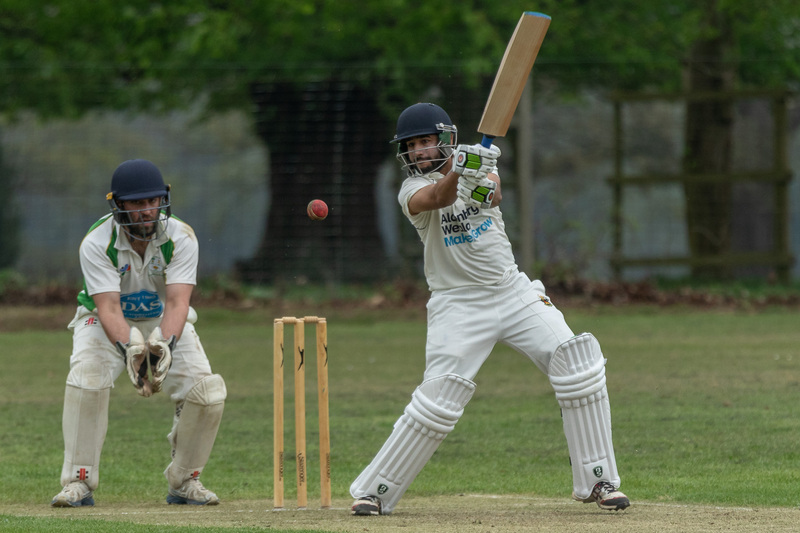 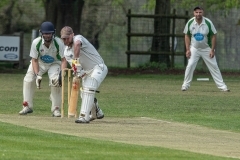 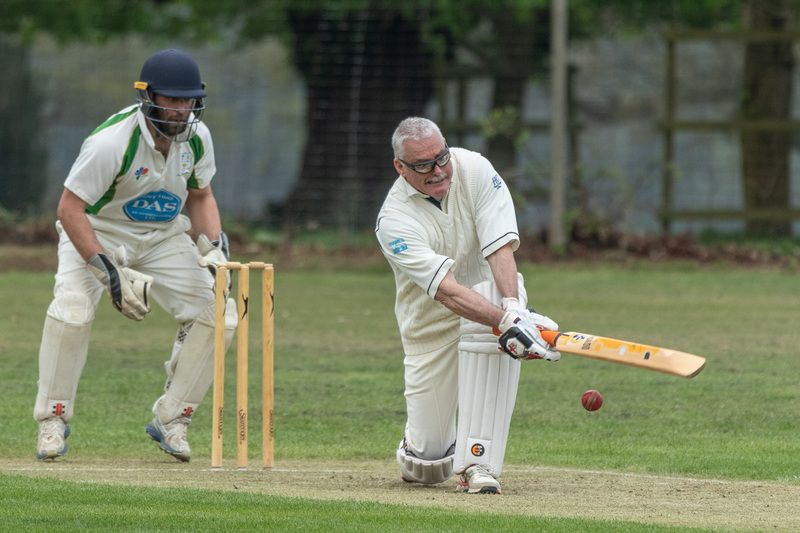 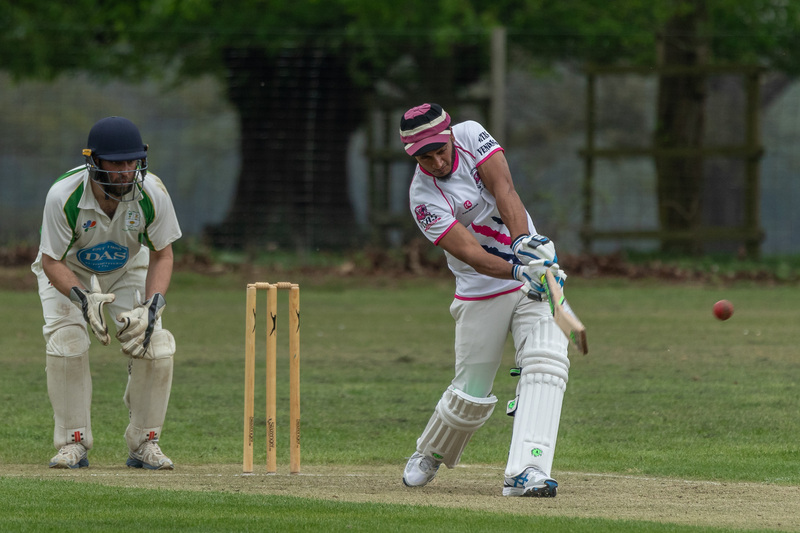 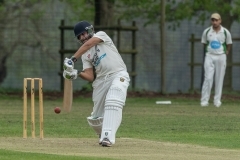 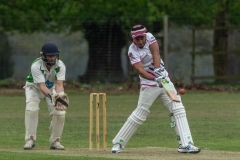 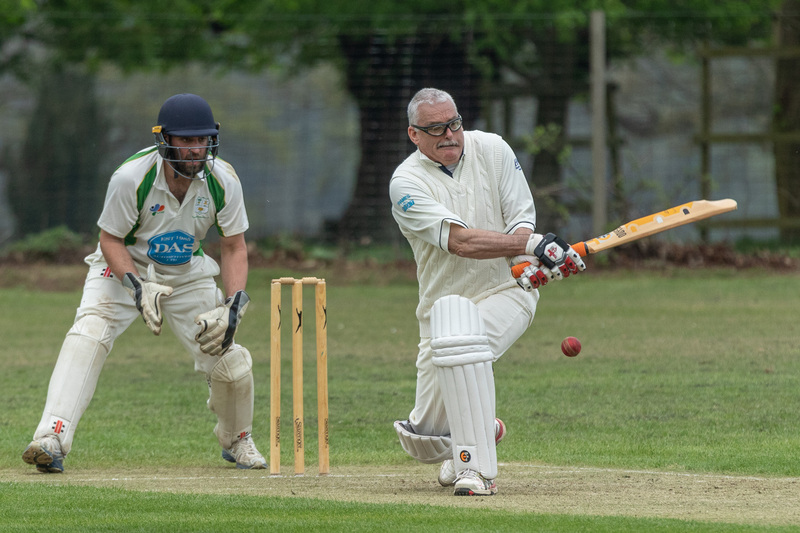 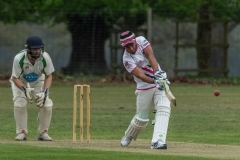 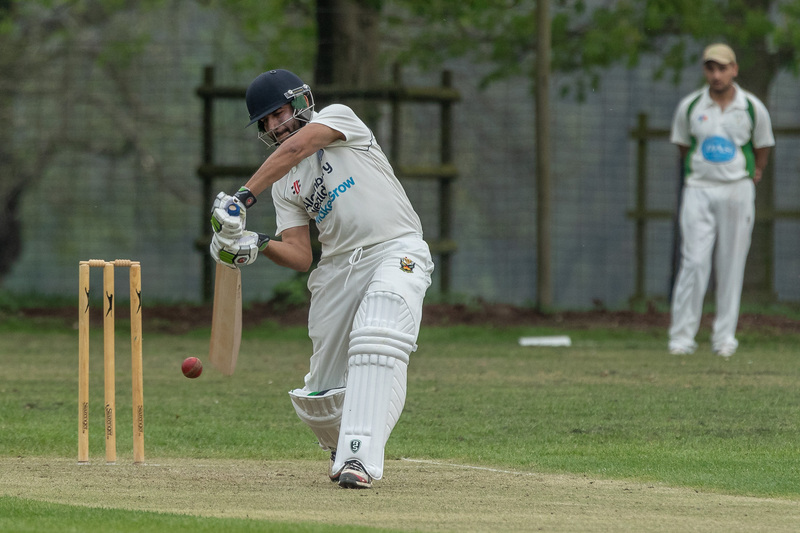 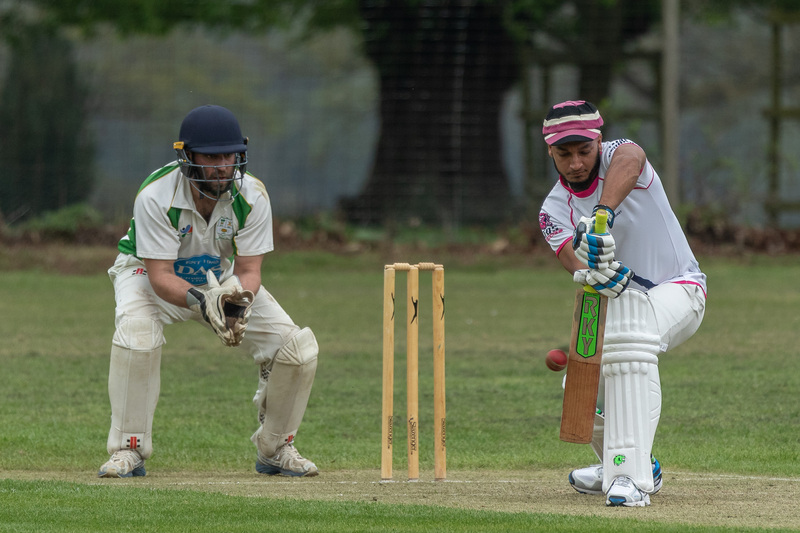 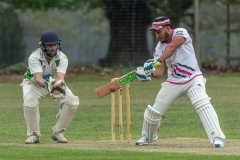 Spring has finally sprung and the cricket season got under way at Knebworth Park on Saturday. 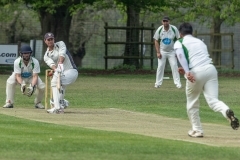 The first matches, friendlies against St Margaretsbury and Parkfield and Headstone, were played in welcome sunshine. The ground looked a picture after all the hard work put in by members in preparation for the new season. Mike Jones was there with his camera to capture the best of the action.